Jarrod Bowen. Photo: Hull City. 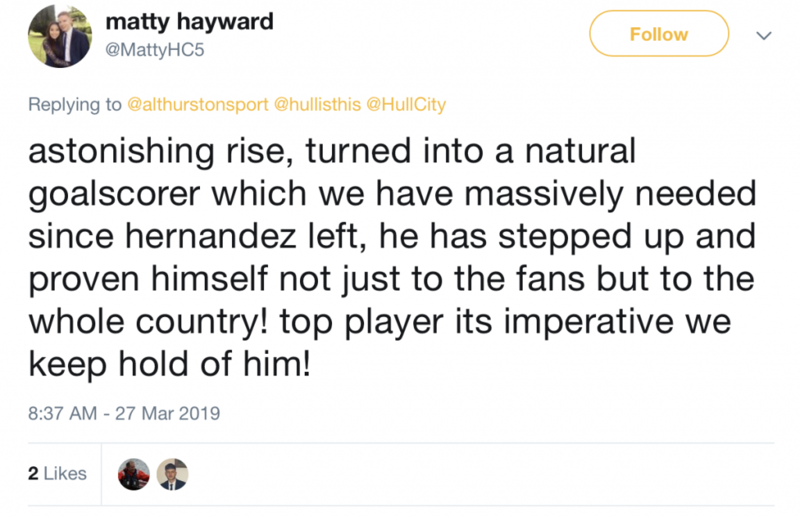 A quick look back at Jarrod Bowen’s time at Hull City, following his inclusion in this year’s Championship Team of the Season, as chosen by the league’s managers. 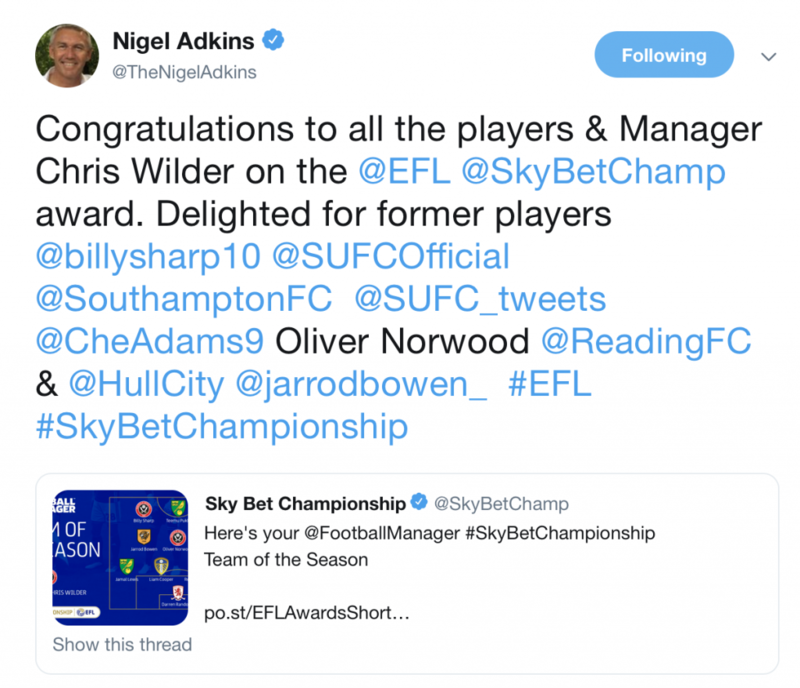 Picture: Championship Team of the Season, tweeted out by Sky Bet Championship. Since his first team debut back in August 2016, Jarrod Bowen has been nothing short of a superstar in the eyes of Tigers’ fans. The 22-year-old first appeared in front of the City faithful in 3-1 EFL Cup victory over Exeter City, playing the full 90 minutes. 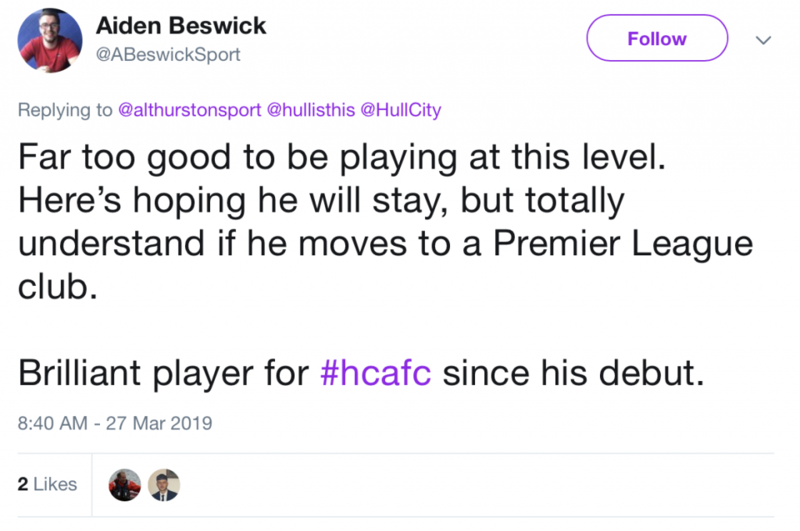 Since then, Bowen’s career has certainly been on upward spiral, and he has continued to grow into one of Hull City’s most prized possessions. 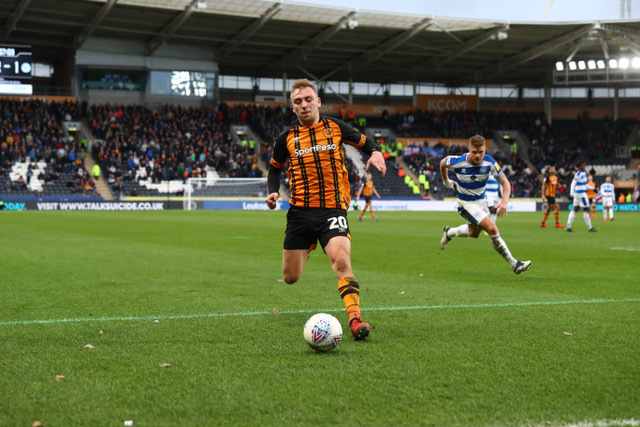 Jarrod Bowen, Hull City v QPR. Photo: Hull City. To put things into perspective, Jarrod Bowen has netted 35 times for the Tigers in last two Championship seasons, and currently sits on 21 goals for the 2018/19 campaign. Bowen’s goal tally puts him in joint third position for goals scored this season, with only Billy Sharp (Sheffield United) and Teemu Pukki (Norwich) scoring more. It’s clear to see that the Englishman is up there in the list of City’s best players in the last few years, and it should be Adkins’ main priority to hold onto him, in the lead up to next season. Although there has been lots of reported interest in the winger over the last two seasons, Bowen is still currently playing his football at the KCOM, to the surprise of many Tigers fans. Most recently, there has been apparent interest shown from big name clubs, such as Tottenham Hotspur and Leeds United. In fact, Bowen was rumored to be a main target for current Premier League strugglers Cardiff City, but chose to continue sporting the Tigers’ strip instead. Bowen’s importance to the club is widely recognized amongst the Tigers’ fanbase, but when statistics are put into perspective, it makes for an interesting read. Without Bowen’s contributions this season, Hull City would find themselves in 22nd place, veering dangerous close of the relegation zone. Instead, the Tigers find themselves sitting comfortable in 12th position, without the fear of relegation. 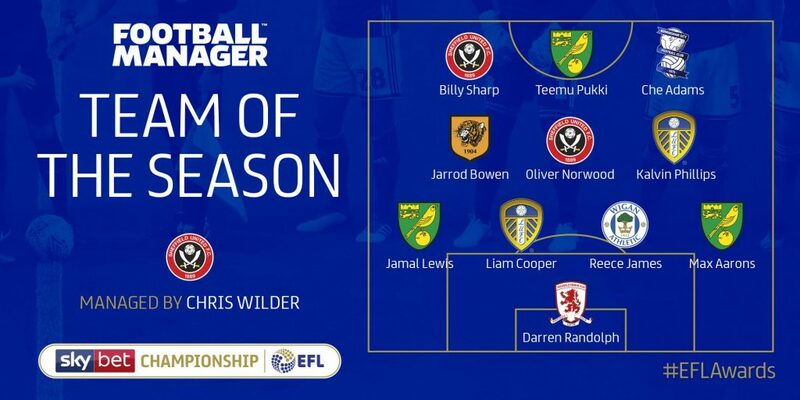 As a result of his unbelievable form in the league this season, Jarrod Bowen has since been given a place in the Championship Team of the Season, beating the likes of Pablo Hernandez (Leeds United) to a place in the squad. Although this decision was questioned by a selection of rivaling fans across the league, Tigers fans were more than happy with Bowen’s inclusion. It’s clear to see that the 22-year-old’s talent has been recognized by managers throughout the league, and it’s hard to imagine there not being managers in the Premier League eyeing up a Summer move for the Tigers’ winger. City fans will be hoping to keep Bowen’s services for many seasons to come, however the Englishman will certainly be a wanted prospect. 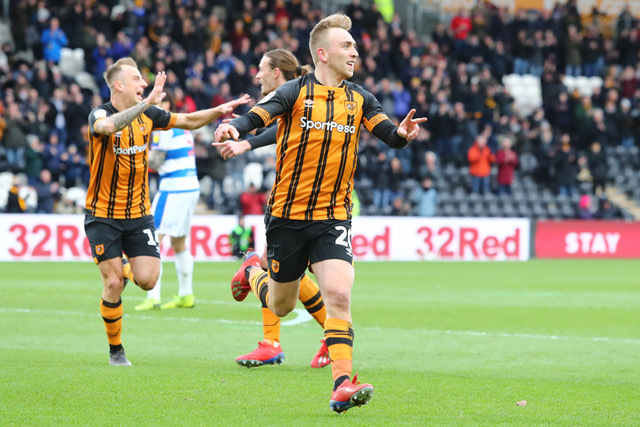 Be the first to comment on "Jarrod Bowen – Hull City’s Star Man"